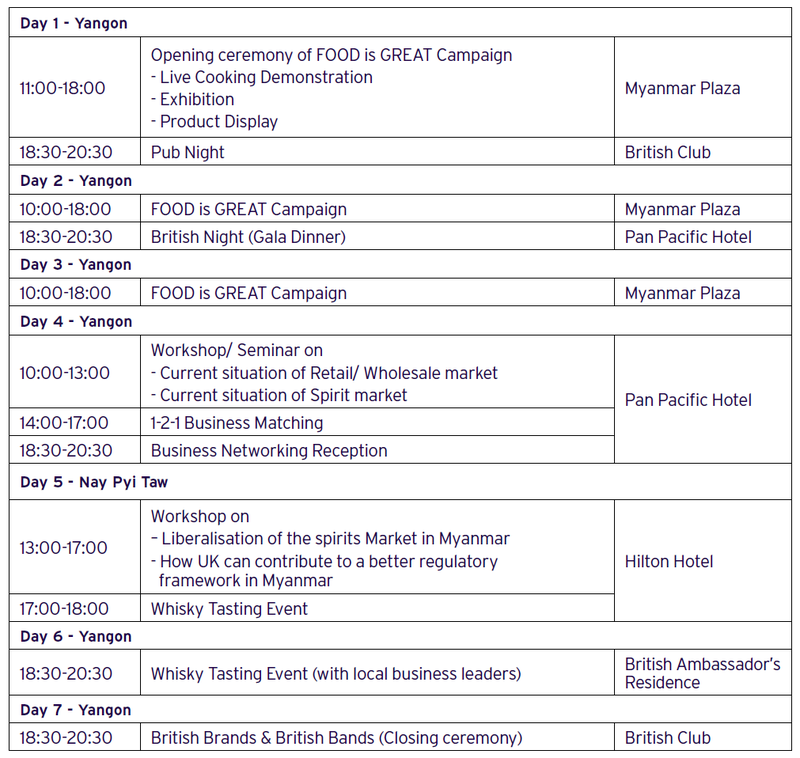 The Department for International Trade in Myanmar (Burma) are organising a food, drink and retail event that will run for one week commencing on 27th January 2019. 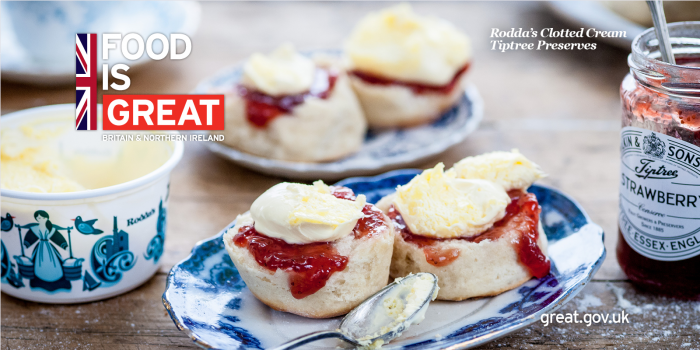 This week will be an action-packed programme and an excellent opportunity to showcase the ‘Best of British’, food and beverages from fantastic producers throughout the UK. What does DIT offer throughout the week apart from what is in the programme? DIT will support this trade mission with flight arrangements, connections and accommodation for exhibiting companies. 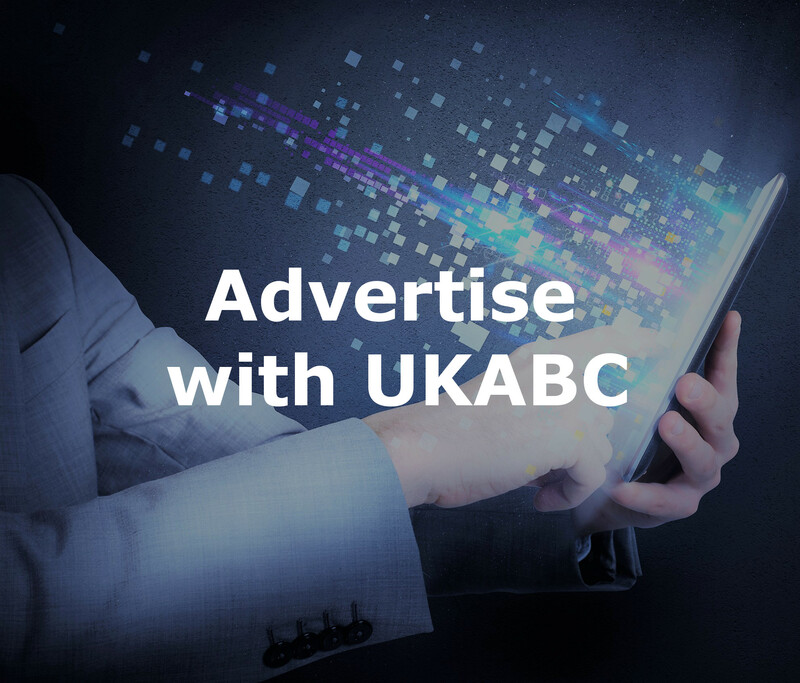 They can provide contacts of local travel agents and suitable hotels (depending on a particular company’s budget) with an embassy contract rate. Finally, DIT is planning on inviting one of the most popular and revered celebrity chefs in the UK along to this campaign to speak on behalf of the opportunities that await UK food and beverage producers in Myanmar. 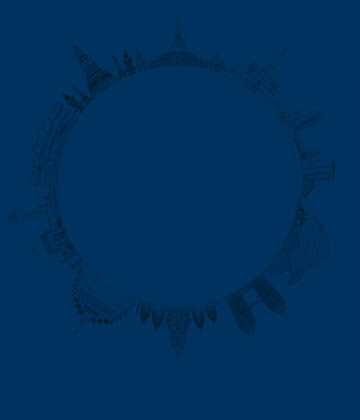 To view the invitation flyer from the Department for International Trade, click the link below.